July 2014 – ARTAAJ – How are you doing? 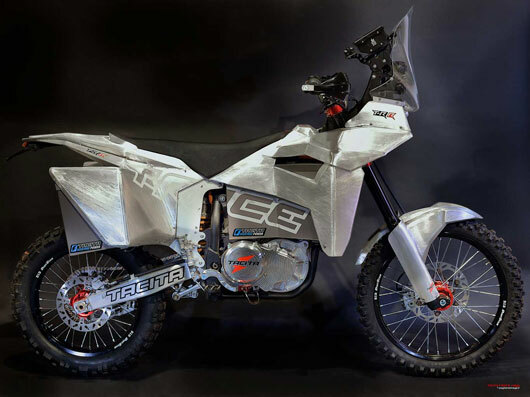 Tacita offers a view into its world of electric motorbikes at this year’s Big Boys Toys. Featuring model versions like the T-RF and the T-RL, Tacita will showcase its super bikes which include details such as specific suspension and brakes, 17 inches road wheels and a special carbonfiber bodywork. 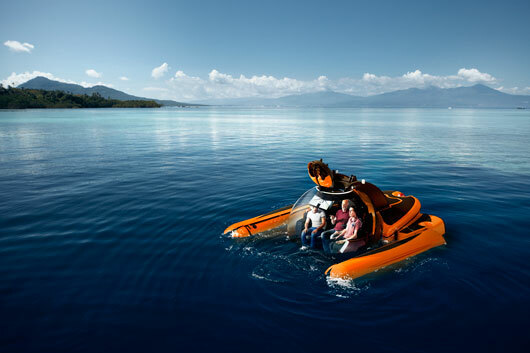 Presenting the world’s first “underwater limousine”, U-Boat Worx brings to Big Boys Toys 2014 its brilliant, designed-for-viewing submersibles which offer an unobstructed 360 degree view of the subsea environment. 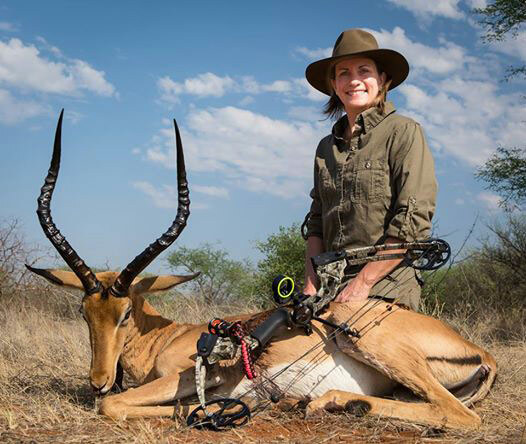 Big Boys Toys 2014 is thrilled to present Daggaboy Safaris, a world renowned safari company that takes its clients on exclusive hunting, photo and fishing safaris. Safaris are planned according to our client’s needs and everything from modern to ultra luxury safaris can be compiled as per the client’s wishes. 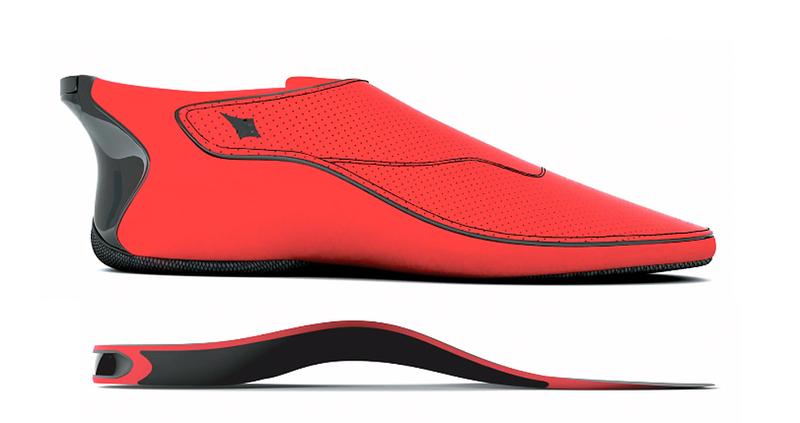 Ducere Technologies is all set to launch its groundbreaking LeChal footwear that are bluetooth enabled and smart assists with navigation, fitness, etc. 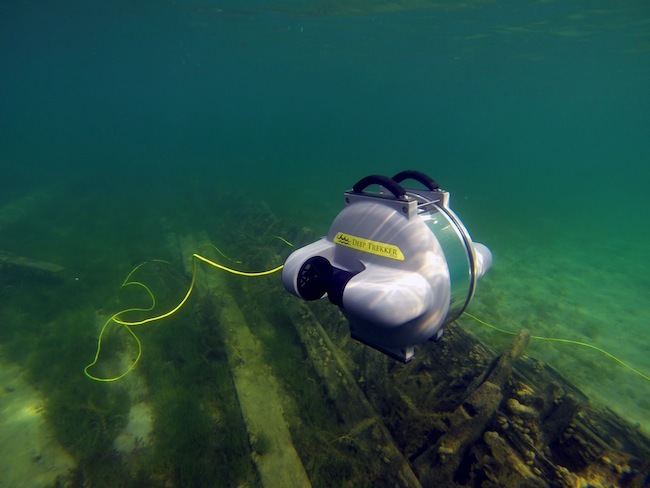 Deep Trekker will showcase its remotely operated underwater camera at Big Boys Toys 2014, an ROV like none other with innovative designs that makes it the ideal toy to explore the underwater world. 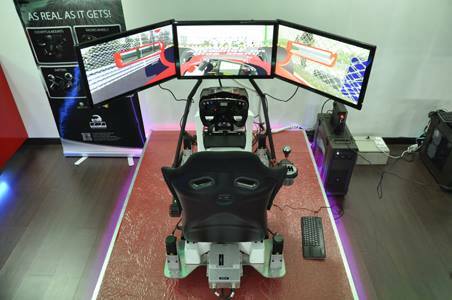 Simulation 1 Systems will feature their super cool, custom-made automotive and aviation simulators at Big Boys Toys 2014. Big Boys Toys 2014 will feature an exciting array of products from Al Batoul Marine, including the Zapata Racing© Flyboard, the Zapata Racing© Hoverboard, the Water Blob, the Water Mat, and the Freestyle Cruiser Slide. 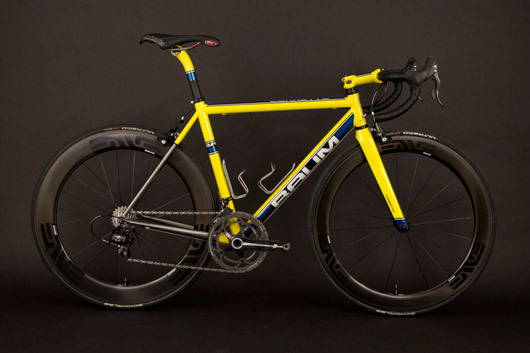 At this year’s Big Boys Toys, look out for the exceptionally unique and personally handcrafted Baum titanium cycles from Australia. These distinctive cycles are super fast, light and yet comfortable. 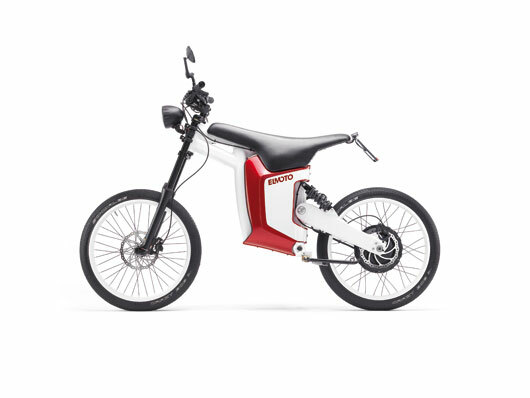 ID Bike GmBH is decided to join Big Boys Toys 2014 to feature their ELMOTO HR2 EVO Electro Scooter, a lightweight, feasible and unique product for daily use with zero emission and no noise due to the fact that it uses electricity as an energy source – a green solution to reduce your carbon footprint. Checking in all the way from Serbia, Art of Kinetik will enhance your experience at Big Boys Toys 2014 with their breathtaking design features in the world of yachts. 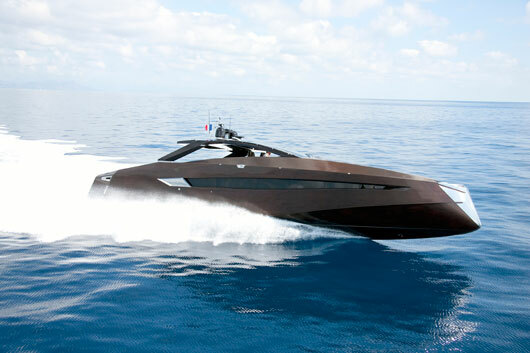 Featuring superior boats such as the Mazokist, Hedonist, and Antagonist with clean lines and uncluttered materials, the whole exhibit is reminiscent of minimalistic sophistication.